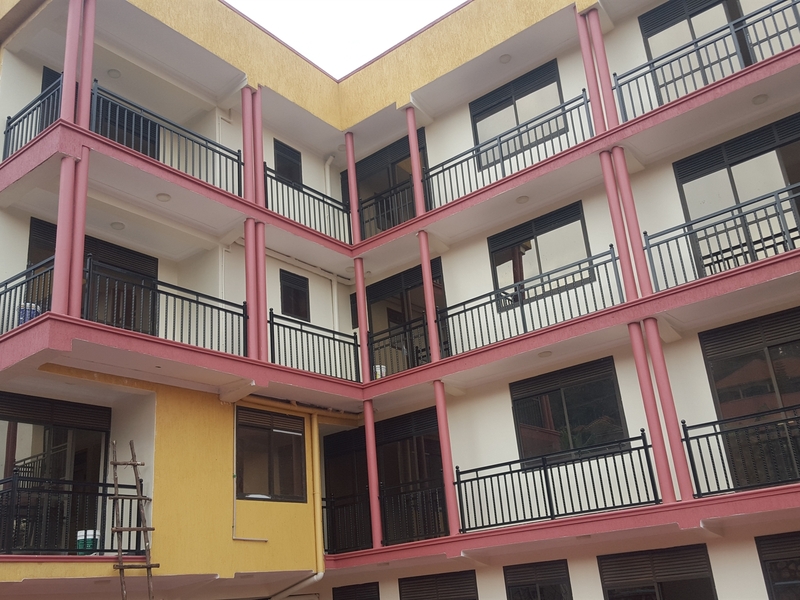 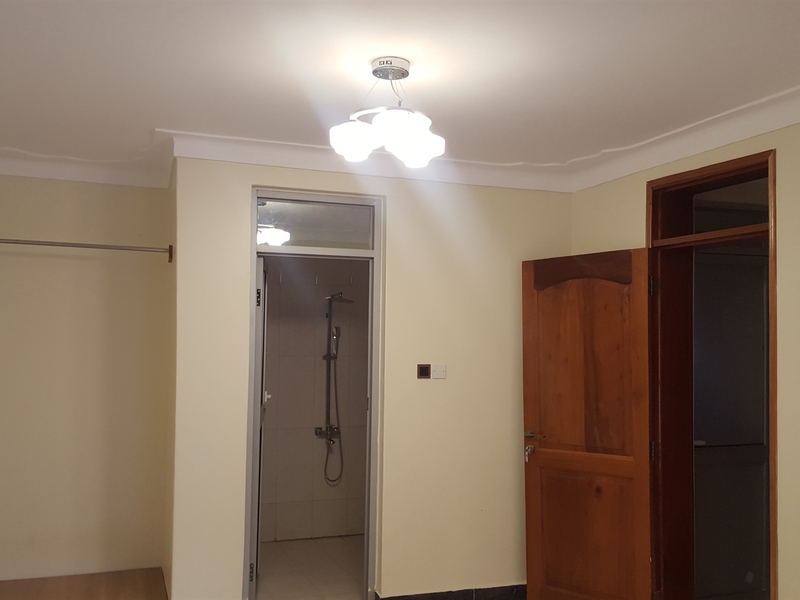 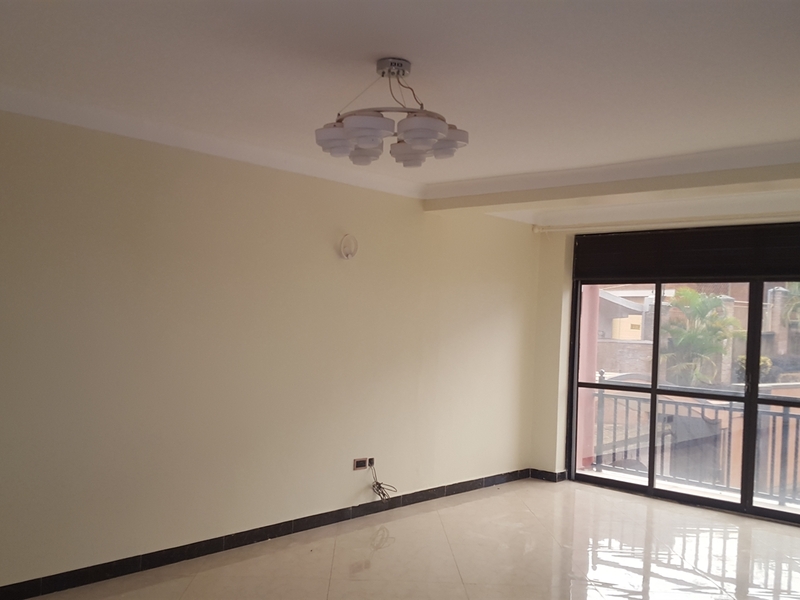 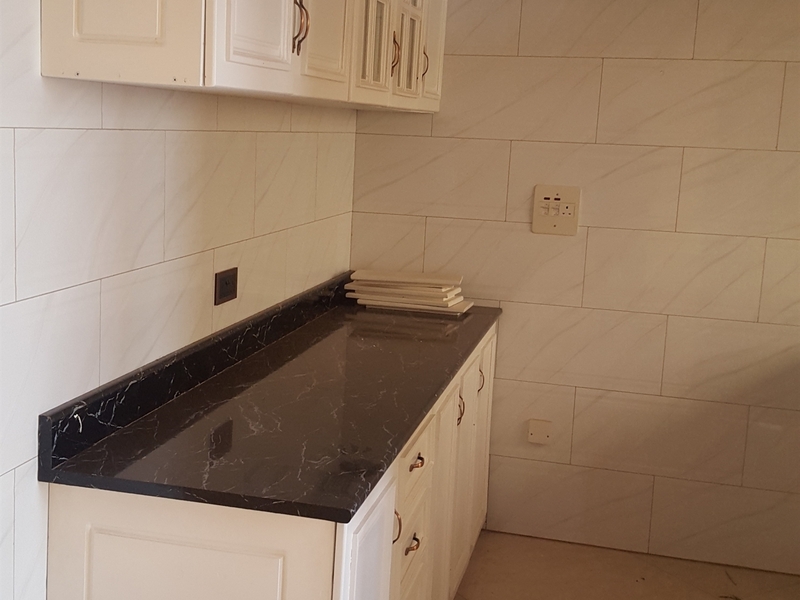 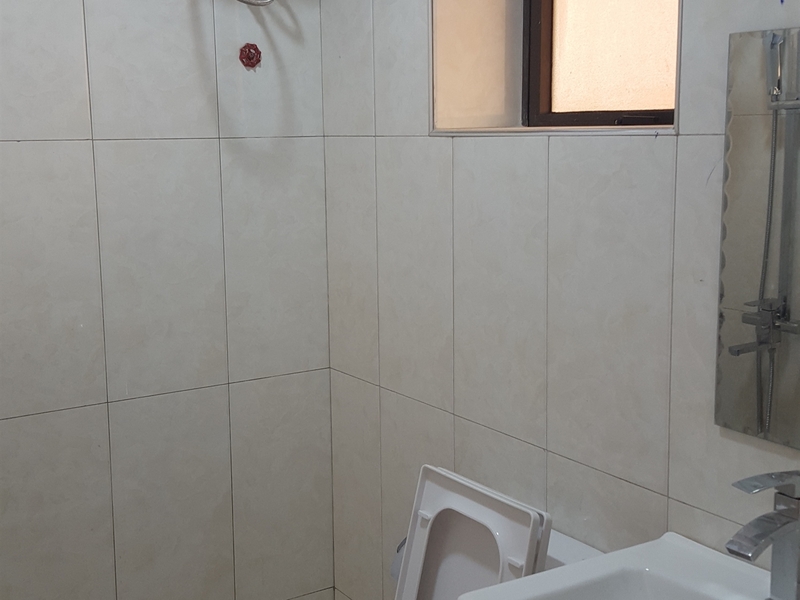 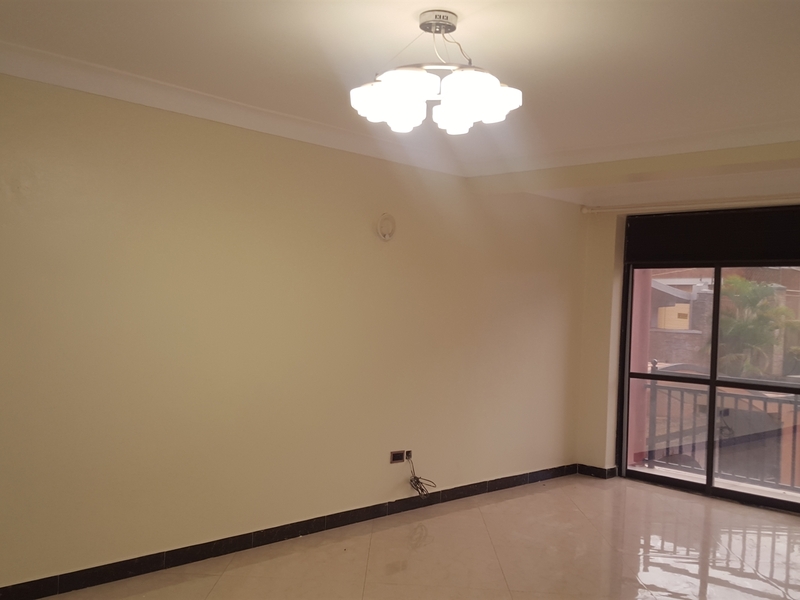 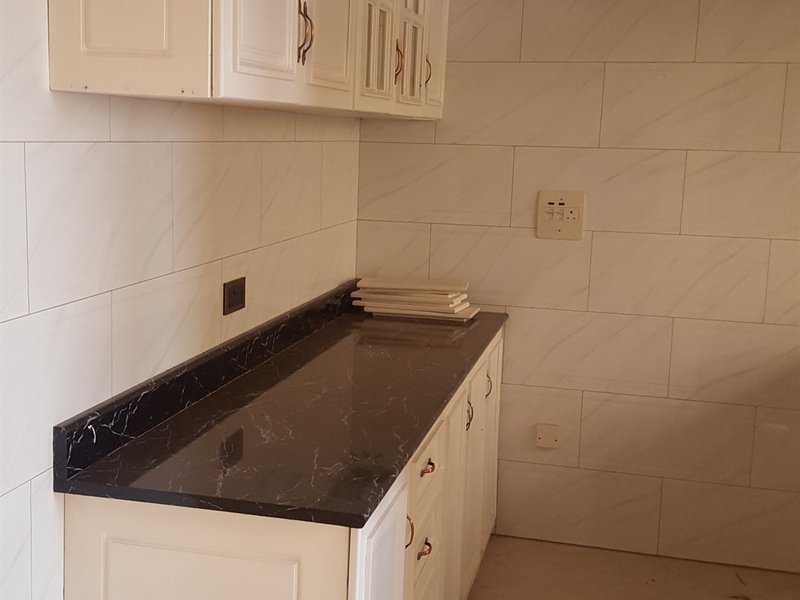 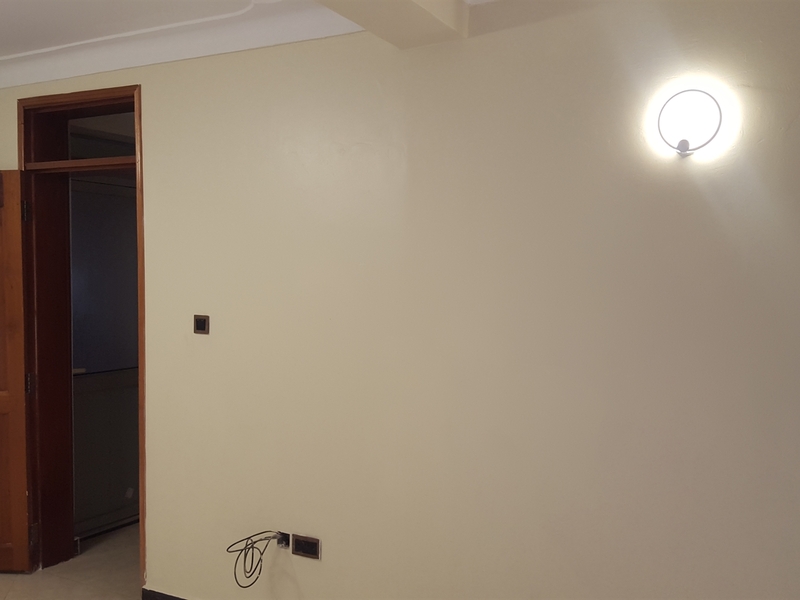 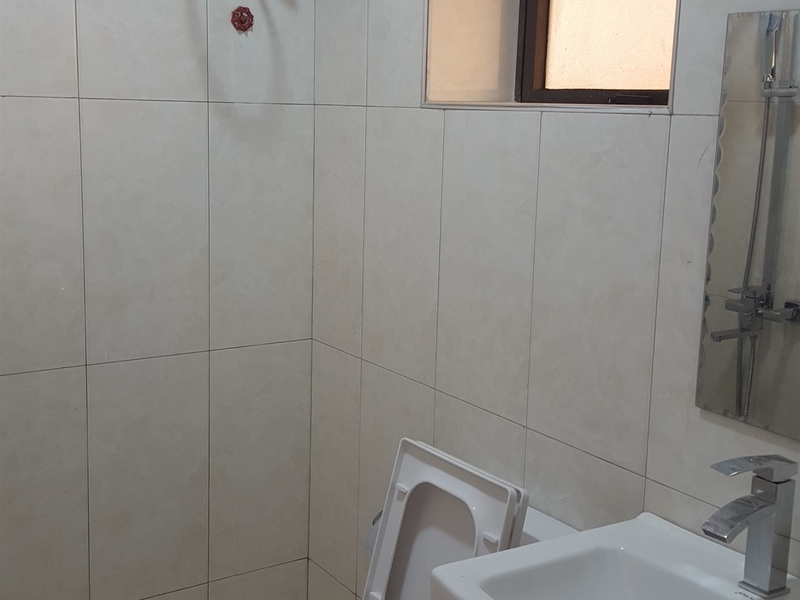 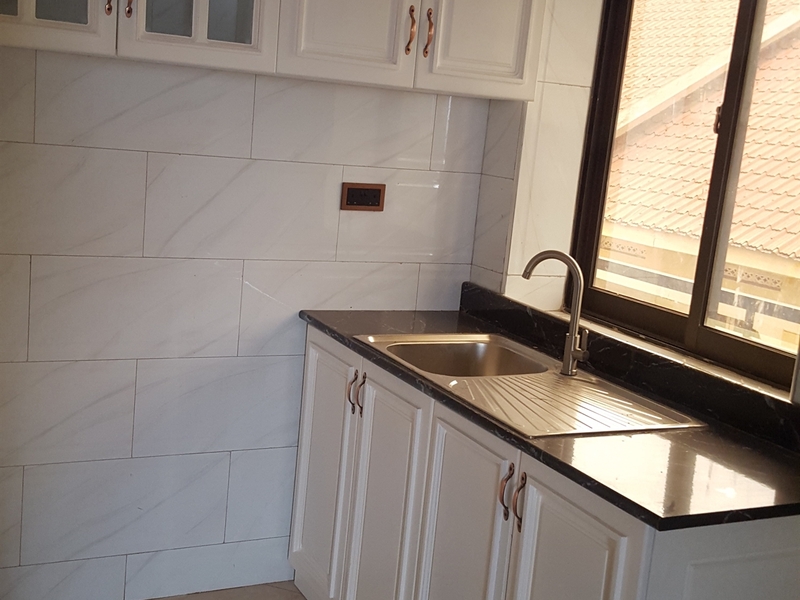 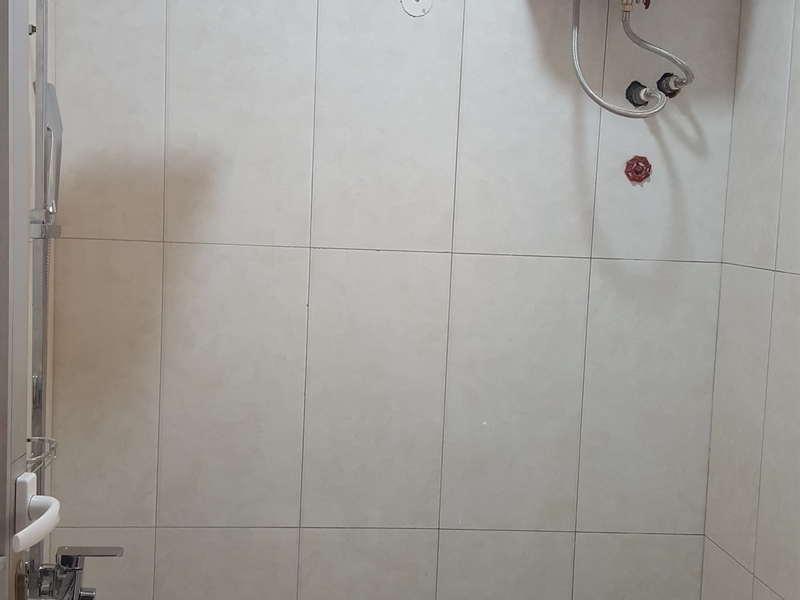 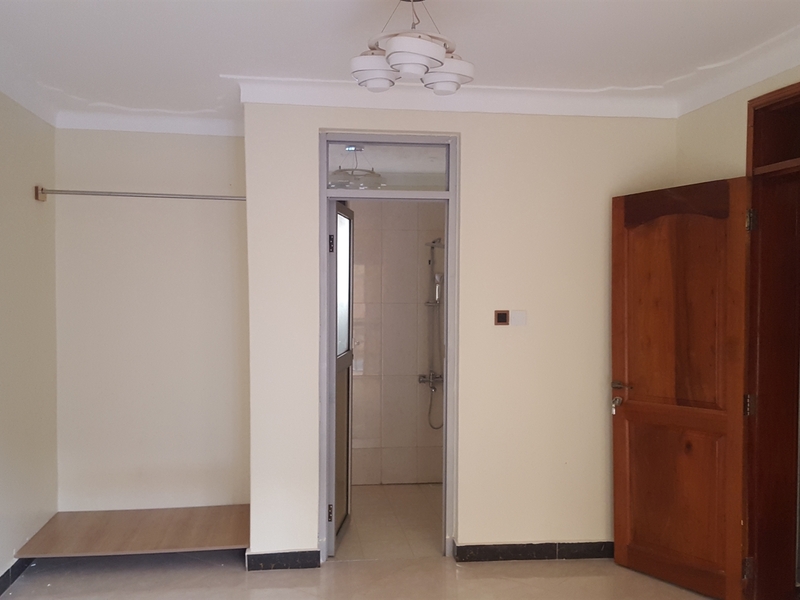 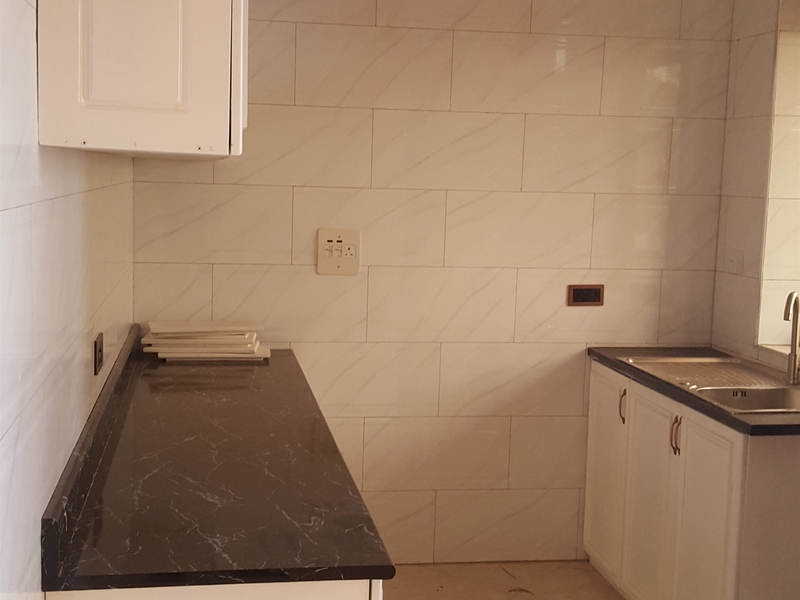 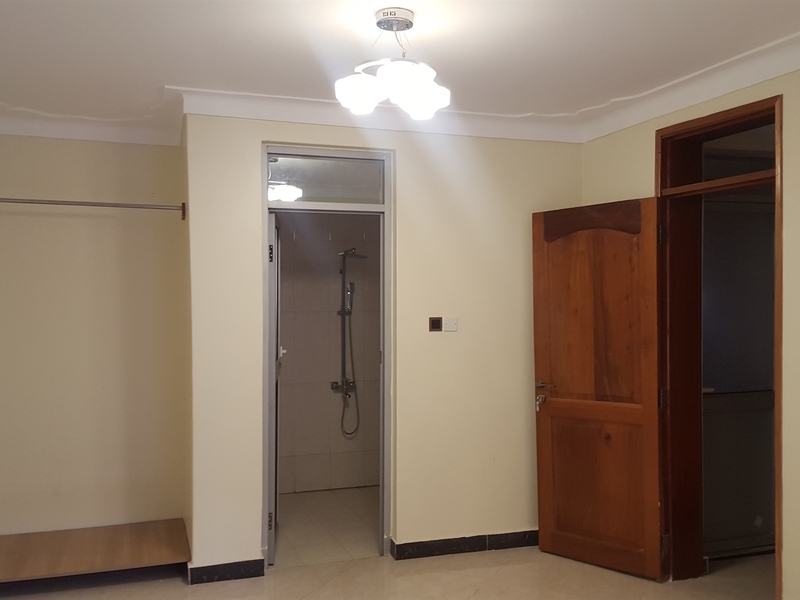 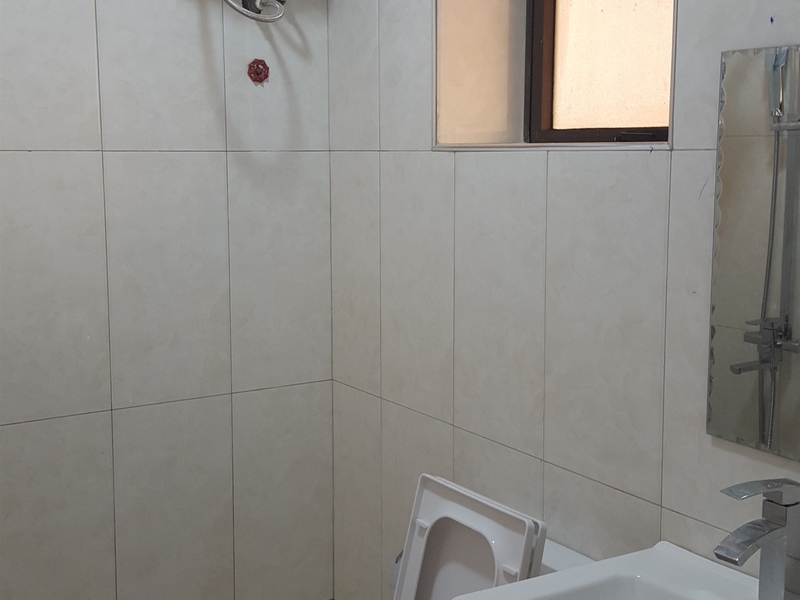 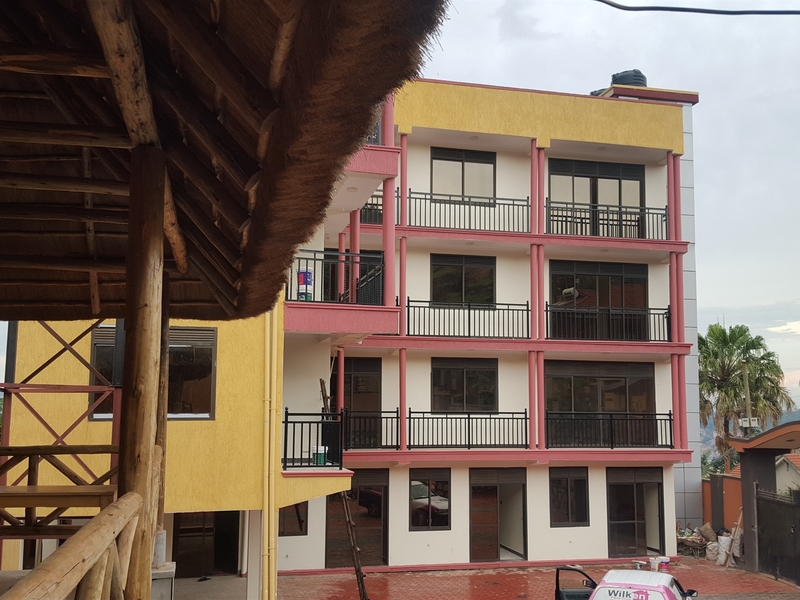 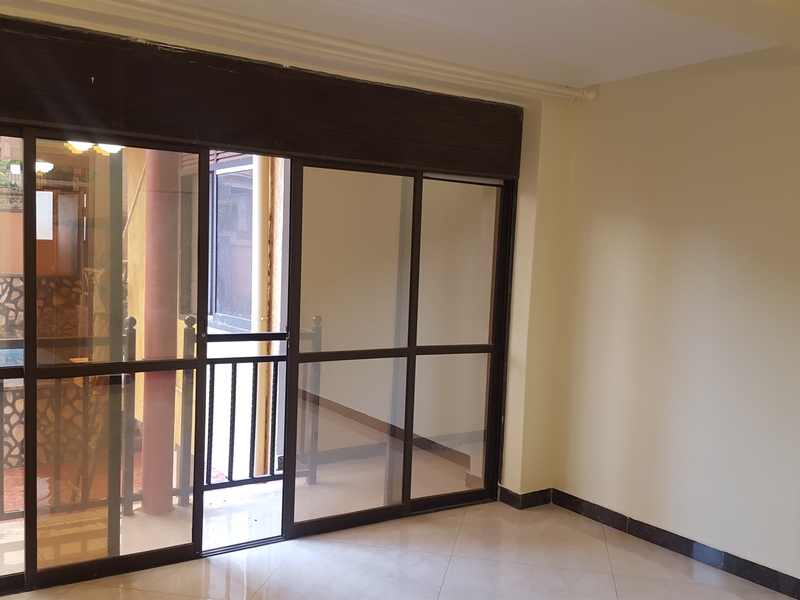 A two bedroom apartment to let at 1,200,000 shillings. 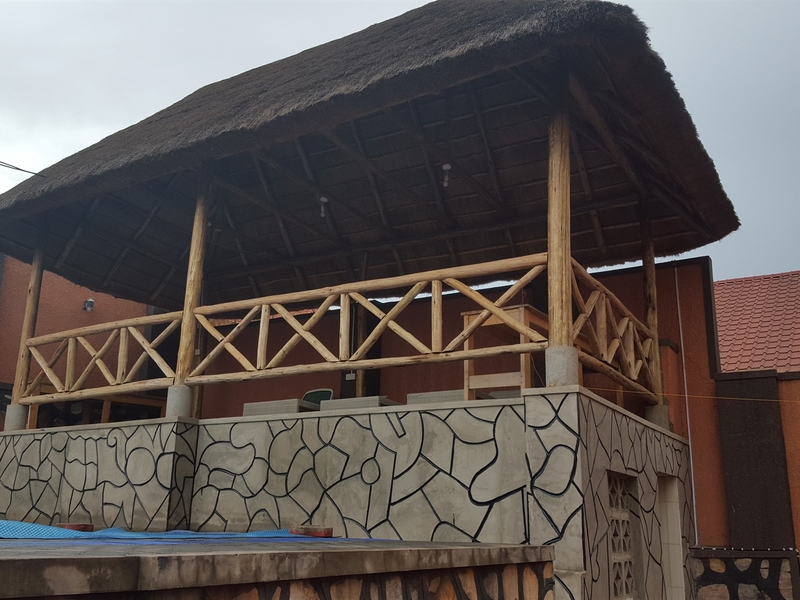 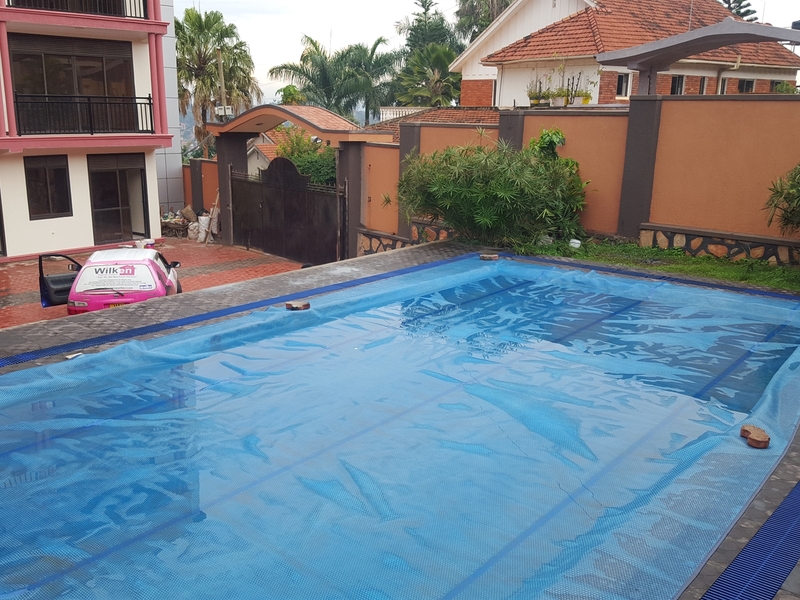 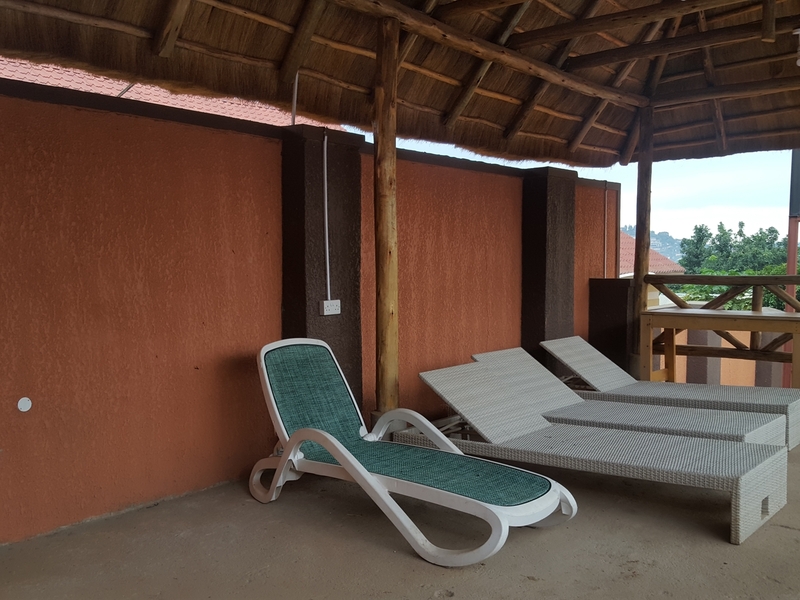 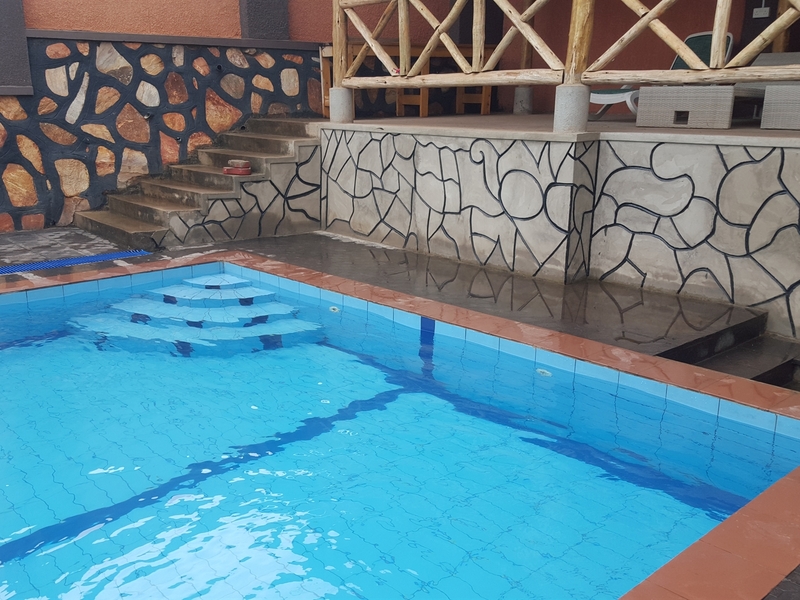 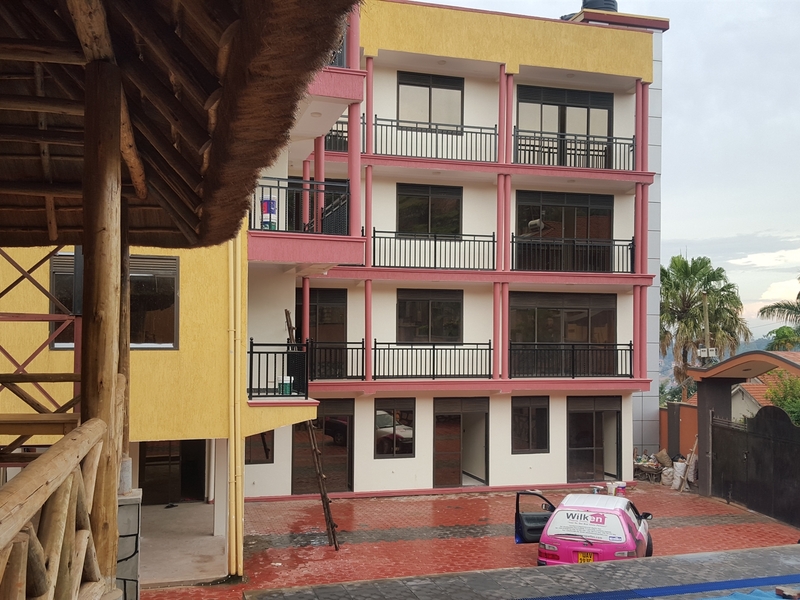 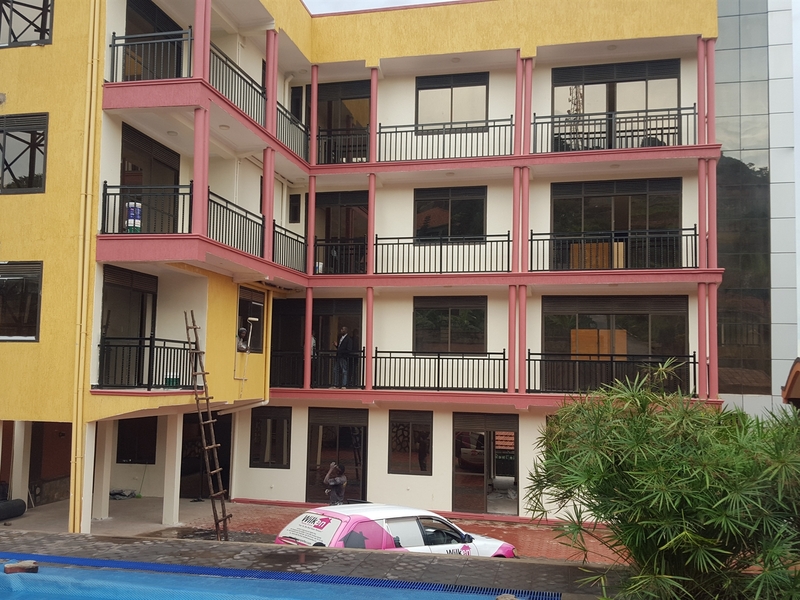 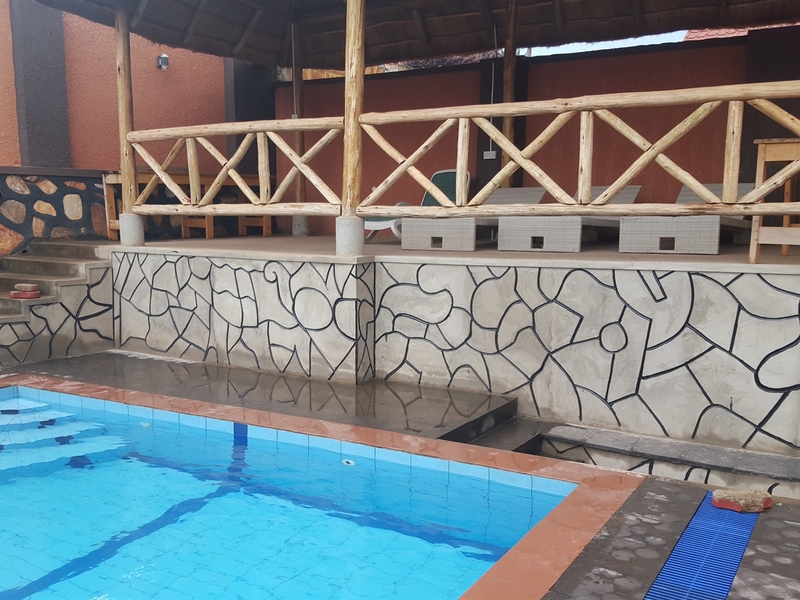 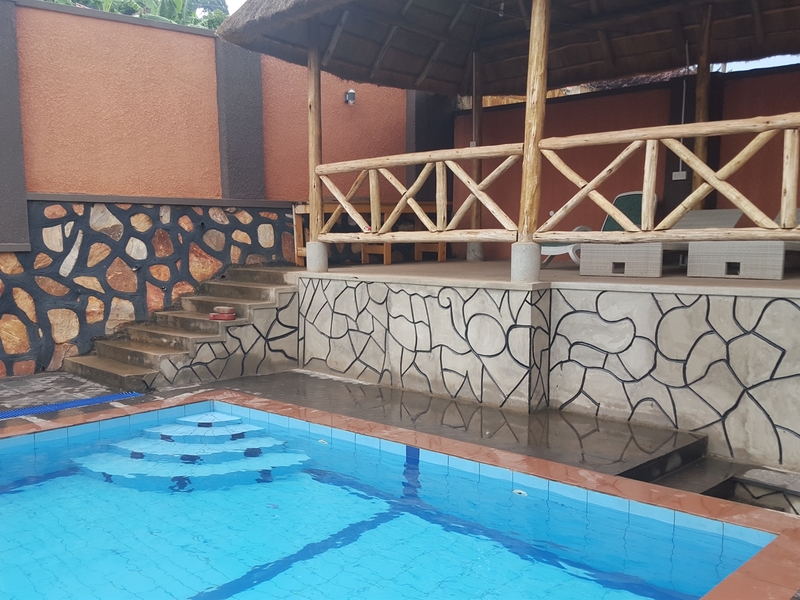 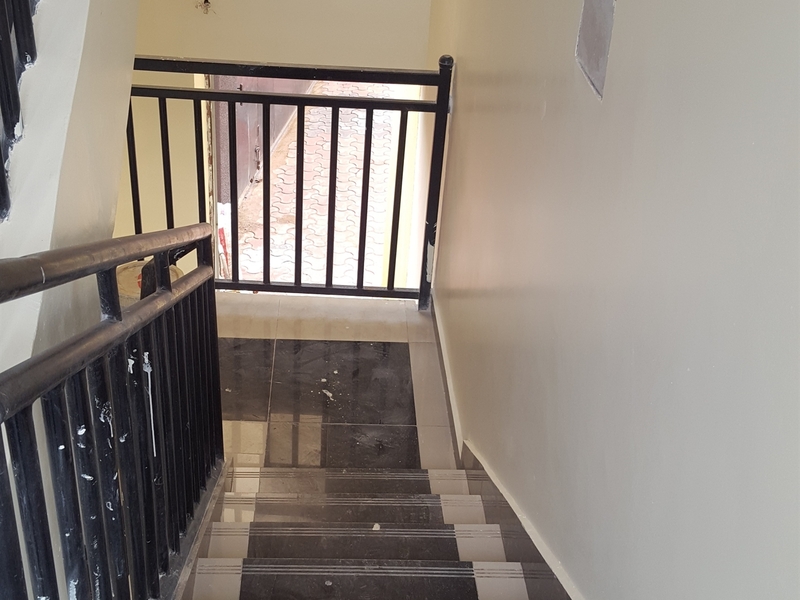 Has a spacious sitting and dining room with a well set up kitchen space,each bedroom being self contained.Has a balcony space, paved compound with swimming pool and a Gazebo. 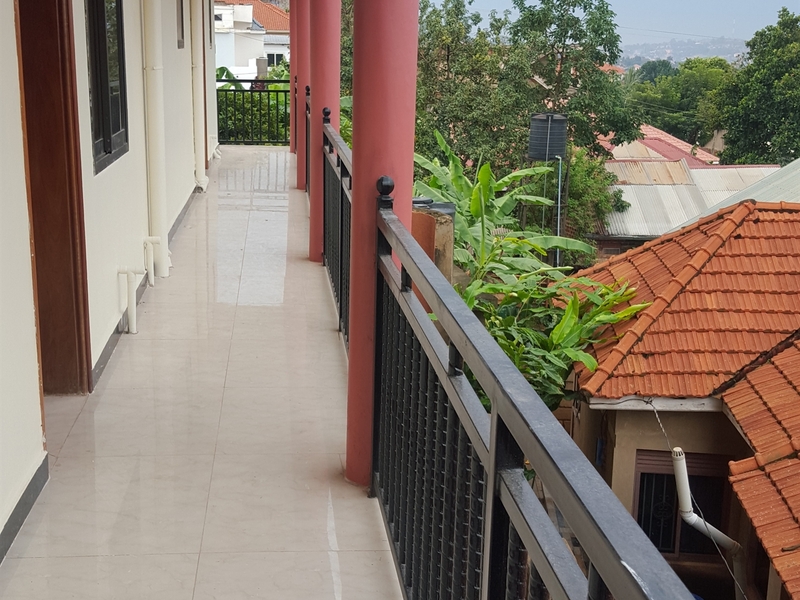 Parking space with security. 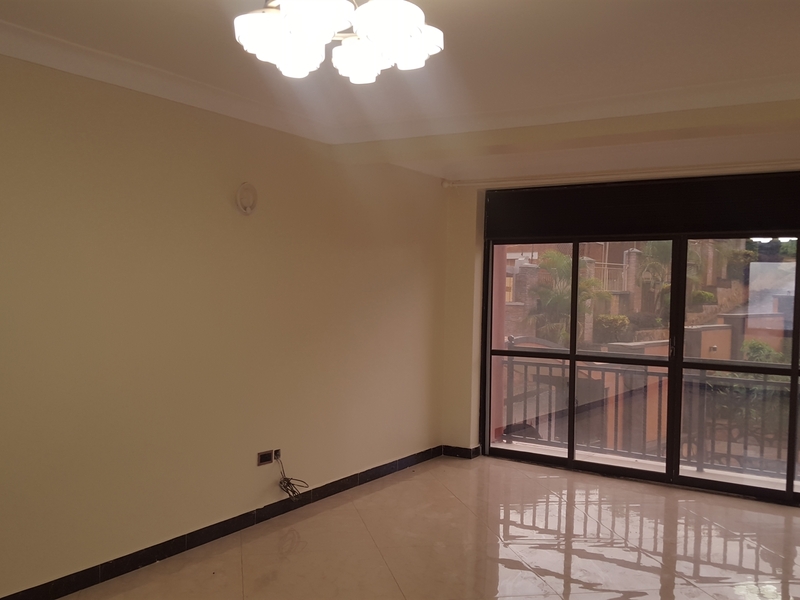 Am interested in viewing this property (with code 34521) on 4/20/2019 at 3:00pm, please confirm my appointment.